Development of hydraulic models in 1D, 2D or 1D/2D of creek and river systems at a range of scales with model outputs in the form of GIS-based mapping. Assessment of locations where poor drainage performance is observed and scoping of solutions to achieve a higher standard. Assessment and investigation of stormwater management options for land developments. 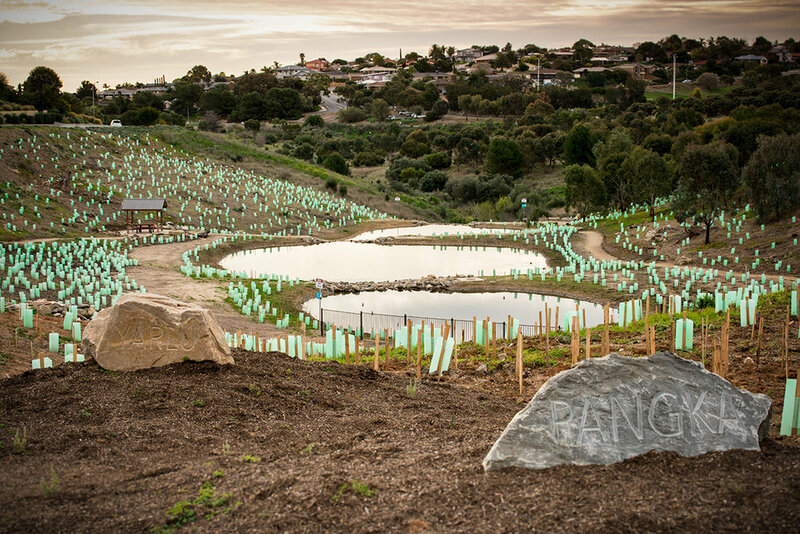 Identification and design of stormwater harvesting opportunities for reuse from precinct level to catchment level including achievable water quality improvements. Preparation of design documentation to enable works to be constructed, and administration of the construction phase.